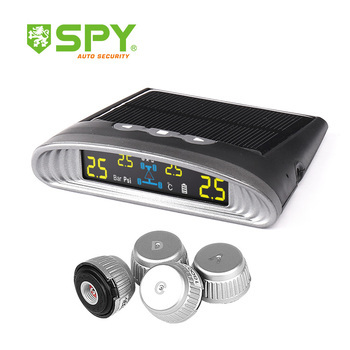 Solar power tpms for car tires. Pressure range max 99PSI for SUV cars. 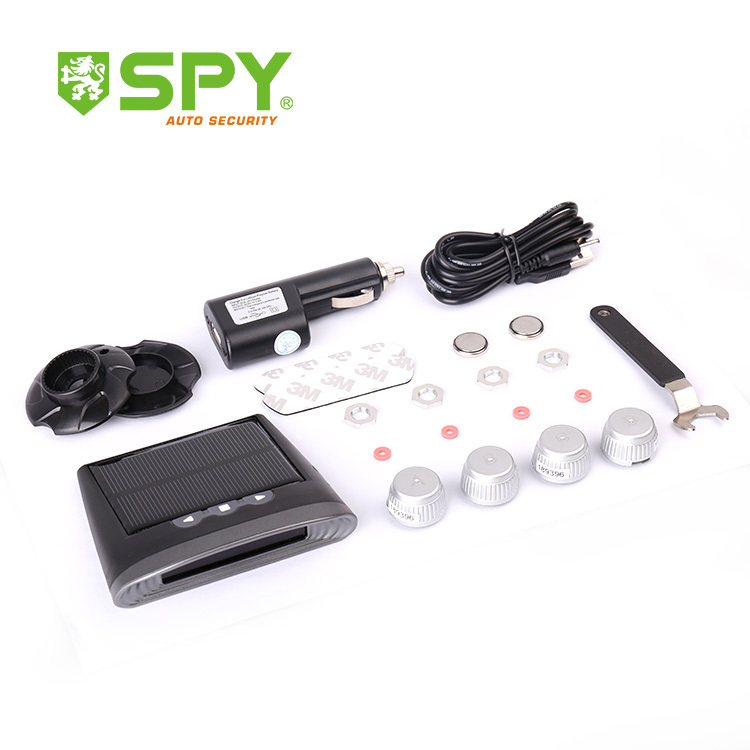 Stock products, welcome to order for quick sale! 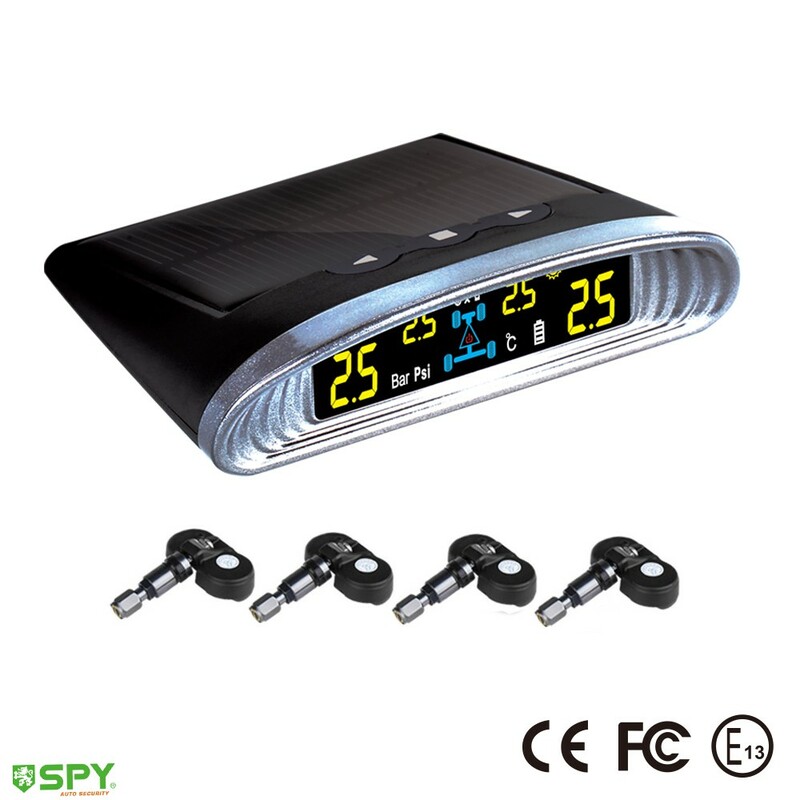 Solar power TPMS, energy saving. 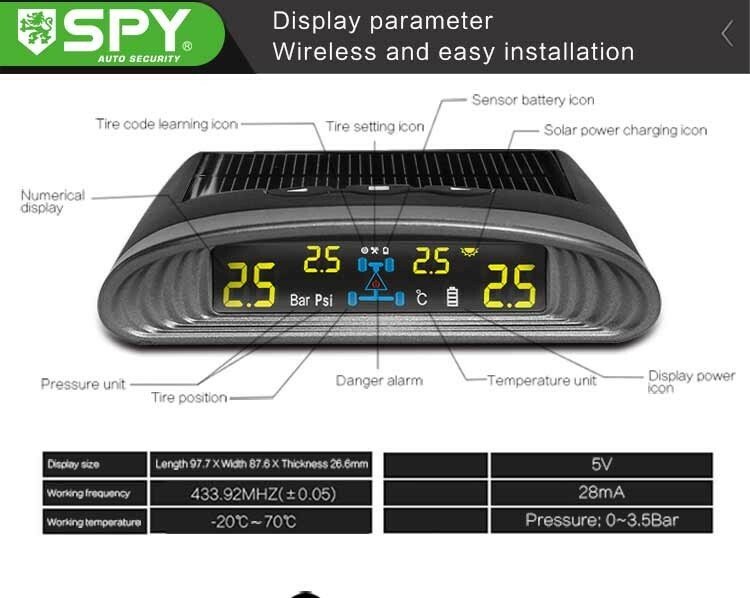 Colored big LCD TPMS, digital diaplay. Realtime monitor the tire pressure and temperature. Visual and audible alarm in abnormal condition. 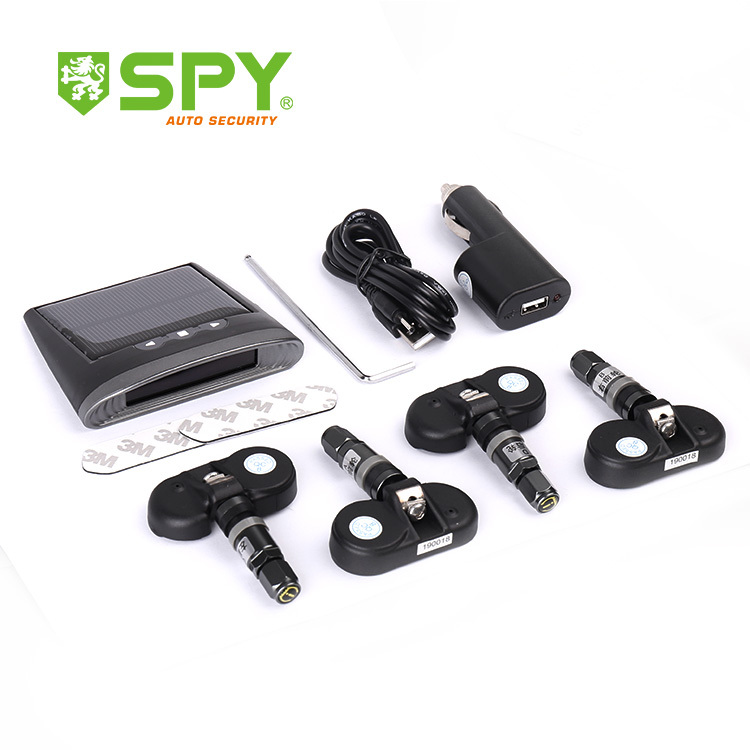 Waterproof and dustproof internal sensors for cars. 1.One-to-one service with efficient support. 2.Well-trained and experience staffs to answer all your inquires in fluent english. 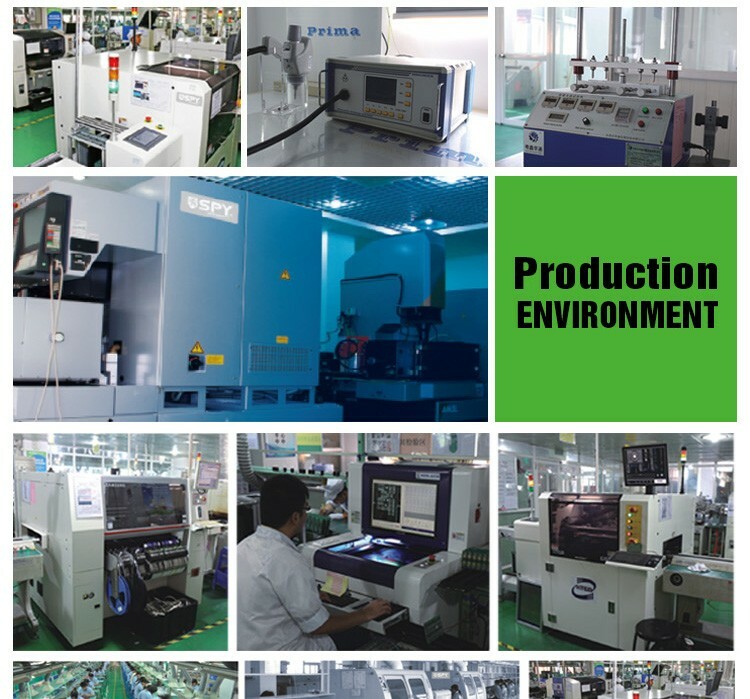 4.OEM & ODM, any your customized products we can help you to design and put into production. 6.Delivery by air or sea for your orders. 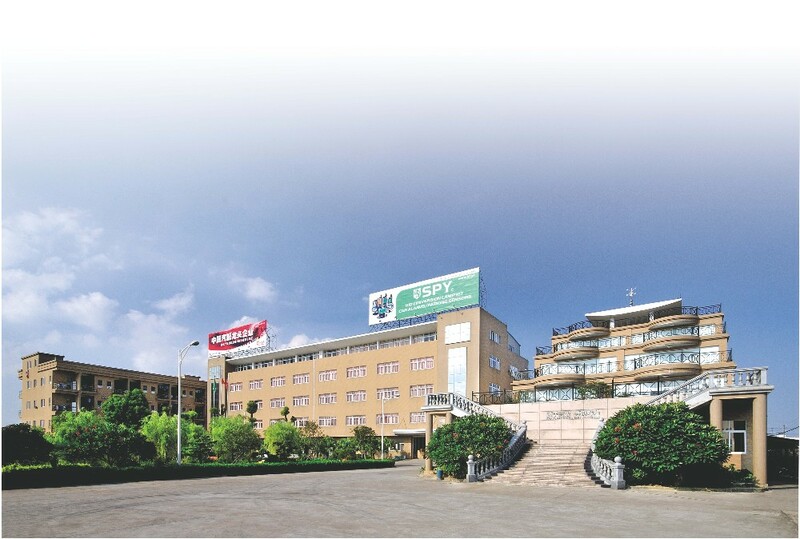 Over 20 years R&D manufacturer of auto security. 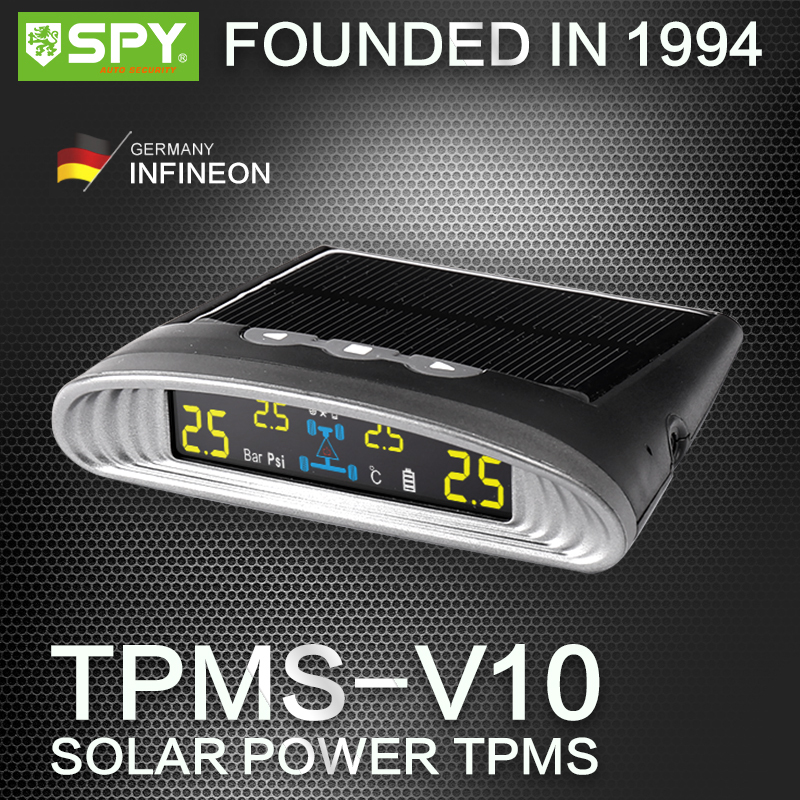 Reliable TPMS producer. OEM & ODM service available. For more information, feel free to contact us. More optionals are waiting for you.